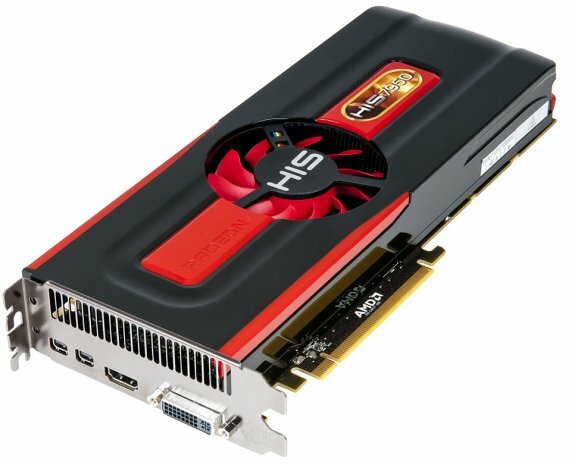 Here's the Radeon HD 7950 from HIS, basically the reference model with a different sticker. Enjoy HD Beauty: With Full HD 1080p support, the card delivers high quality 1920X1080 graphics, enabling seamless full-screen video playback. See HD, hear HD and feel HD - Enjoy the beautiful graphics now with the card!